Teens Dream Celebration 2016 | Teens Dream Co Lab is a collaborative of teens and adults who encourage teens globally to be change agents in their communities, and the world! 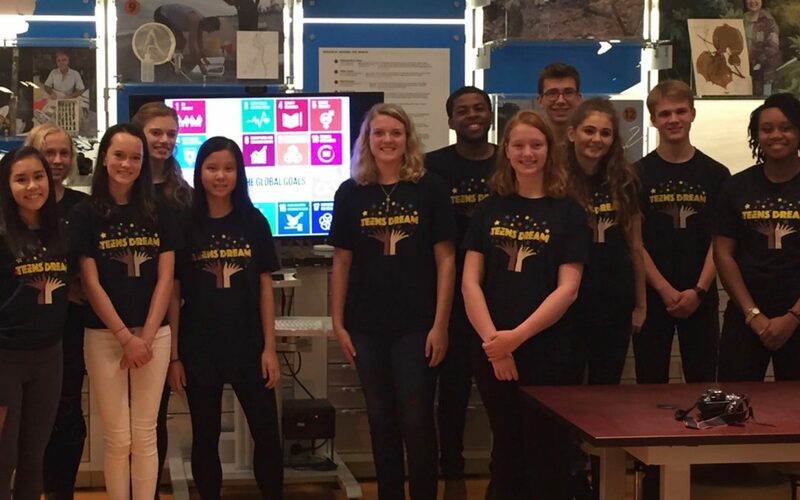 Teens Dream, a project of the Global Co Lab Network, honored 2015 winners and submitters and its teen co creators and kicked off the 3rd annual video contest on Saturday, October 8th 2016 at the Smithsonian’s Natural History Museum Q?rius Space, this year focused on the UN Sustainable Development Goals! Teens Dream is a digital platform for teens globally to express, share, and network around their dreams. Created by a collaborative of teens and adults, Teens Dream utilizes an annual contest where youth (ages 13-18) submit a two-minute video — receiving over 130 submissions from the past two competitions from teens in Morocco, Romania, Sri Lanka, Australia, Estonia, Canada, Denmark, United States, Latvia, Germany, and the United Kingdom. Winners of the competition are awarded hundreds of dollars and flown to Washington, DC to meet with mentors, connect with other Teens Dream co-creators, and receive recognition at our celebration. 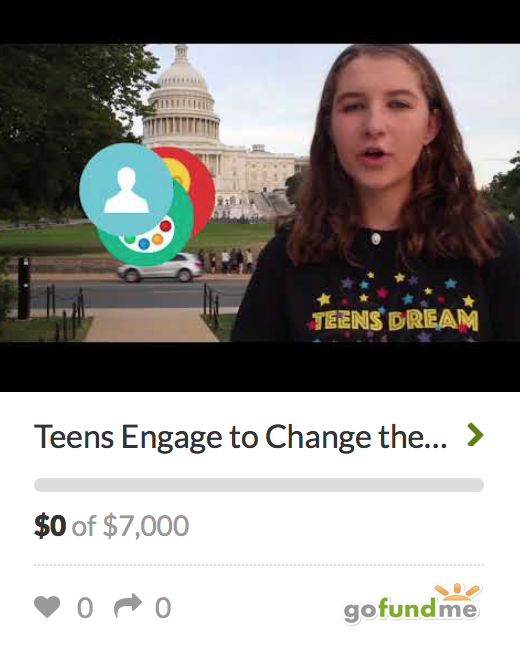 Our promotional videos, Gallery and new Map of Submissions, Teen Media Production Group, and newly established Dream Hubs are all available on our website (https://teensdreamcolab.org). Our goal is to engage teens globally in virtual interactions where they can support each other and network around targeted common areas of interest. This year’s winners met with network mentors around their dreams in science, film, music, and global education!